Providing you the best range of wall tile mould, wall stone tile mould, bamboo mould, rope mould and brick wall mould with effective & timely delivery. Assisted by our team of experienced professionals, we are able to manufacture and supply a unique collection of Wall Tile Mould. These tile moulds that our organization offers are well-appreciated by our customers for their excellent check patterns and different shades. 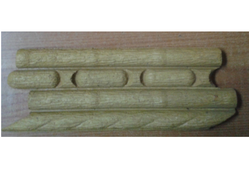 We have manufactured these molds using best quality raw material and advance technology. 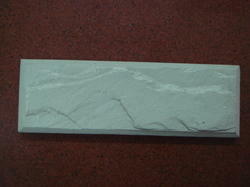 These Stone Wall Mould are widely used for various construction purposes. These wall tiles moulds of our company are constructed using superb quality of raw material. Products offered by us are available in exciting textures and are widely appreciated by our clients. Serving our clients in the past long years, we are able to manufacture and supply finest quality range of Wall Tile Mould. These Wall Saragossa have white surface and elegant pattern with dark gray colour. Our Outdoor Wall Tiles are great for highlighting applications for these are reflective ideal for excellent light dispersion. 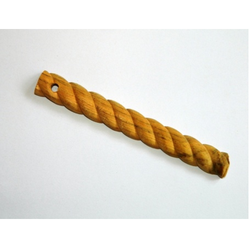 Rope Molding is highly demanded in both, domestic and commercial sectors. It is appreciated by our clients for the features like elegant design, sparkling look, and simple maintenance. 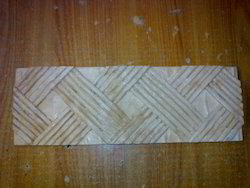 Our company is involved in the manufacture, export and supply of the Wall Tile Mould. Products offered by us are available in exciting textures and are widely appreciated by our clients. These moulds are highly durable and resistance. Our customers have been widely appreciative of the quality of the Brick Wall Mould. The Brick sheets applied by us are easy to install and provide a real brick look to almost any wall. These are engineered using finest quality components and as per international industrial standards. 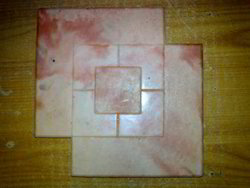 These wall tiles moulds of our company are constructed using superb quality of raw material. 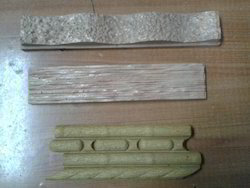 Our exquisite range of Wall Tile Mould (Rhinestone,Woody & Little Bamboo) are manufactured from the quality of raw materials. Our wide range of wall tiles includes ceramic wall tiles, glazed wall tiles and many more. Our range is available in varied colors and designs. We are known as one of the best and prominent manufacturer and supplier of a very high quality range of Wall Tile Mould in the market. We supply these tiles with durable, high reliable and fire resistance features. 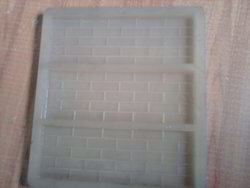 We are offering an exclusive range of PVC moulds for wall tile to our clients. Approx Weight Of Mould 2 kgs. 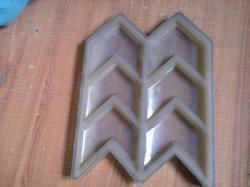 We are premium manufacturer and supplier of a comprehensive Wall Tile Mould. 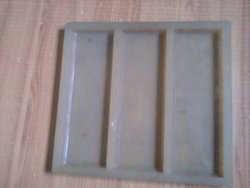 Our PVC moulds are in great demand among our customers because they are made of quality material. These tiles provide an elegant touch to the interiors and exteriors of any building. 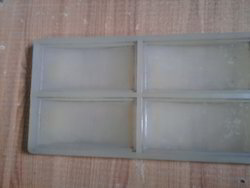 Looking for “Wall Tile Mould”?